FB IMMOBILIER CONSEIL is your trusted partner to sell, buy or rent a property in Eyguières and the surrounding area. Located 5 km from Salon de Provence, Eyguières is a small town located at the extreme east of the Alpilles, in the department of Bouches du Rhone. You will benefit from a personalized service to realize in the best conditions your real estate project in the sector of Alpilles. If you are an owner, the professionals of the AGENCE FB IMMOBILIER will advise you to highlight your property and will propose it to very qualified buyers as soon as possible. 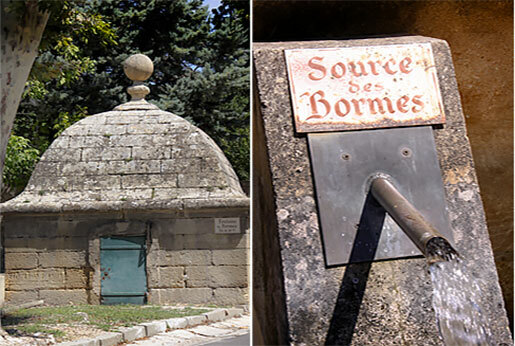 To successfully buy, sell or rent in Eyguières and the region of Salon de Provence, have a specialist in these Provencal villages of the Bouches du Rhône help you for more than 20 years. Discover without delay our last goods!